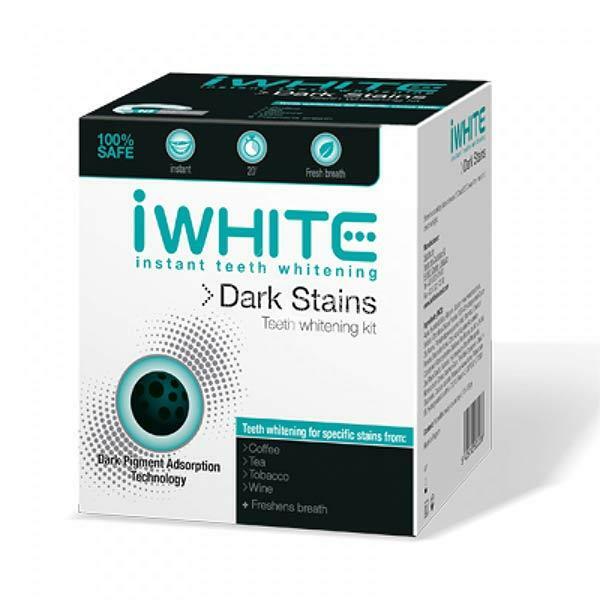 iWhite Dark Stains Teeth Whitening Kit helps to remove dark stains such as coffee, red wine and tea. The iWhite Kit is easy to use as it comes with a one size fits all trays that are prefilled with active gel. The active gel works with the help of the powerful properties form micro pearls. The kit includes 10 prefilled trays.